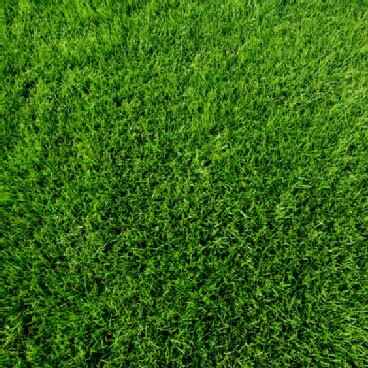 From our base in Salisbury, Wiltshire, we have been selling turf and landscaping products all over the UK for over 25 years. 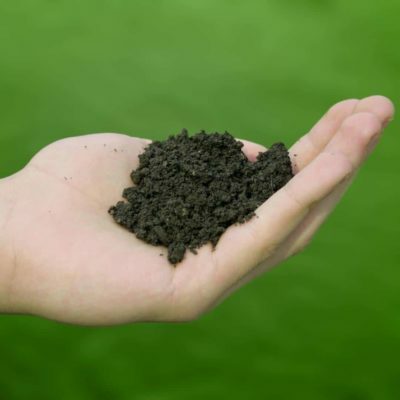 We have 30 years’ experience in supplying turf, which will help you achieve a beautiful lawn. 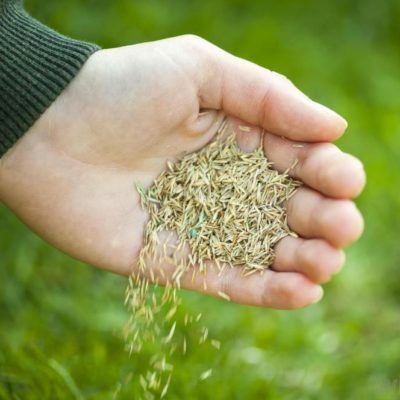 Search our turf products, including Verdant Lawn Turf and Sports Turf. 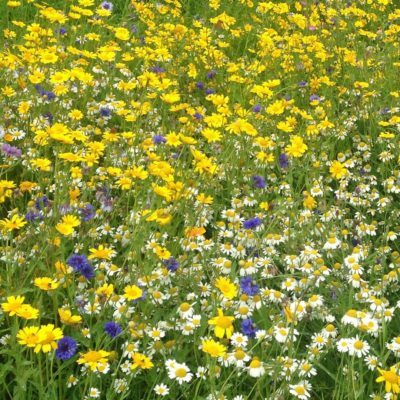 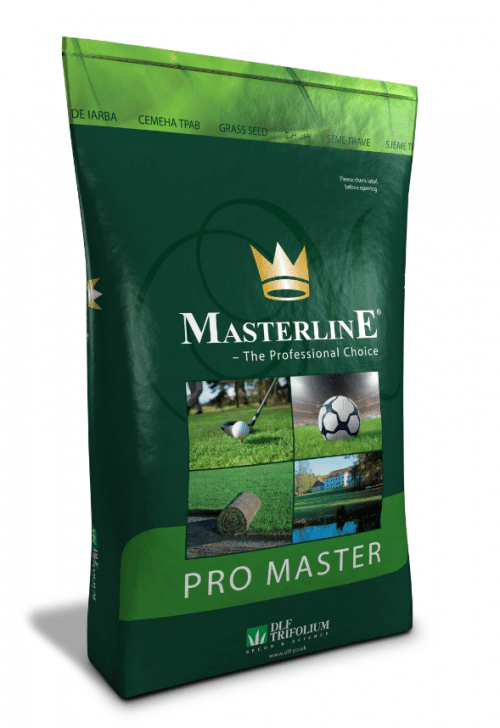 We supply the full range of Masterline Pro Master Grass Seed, including lawn seed, wildflower seed and paddock seed. 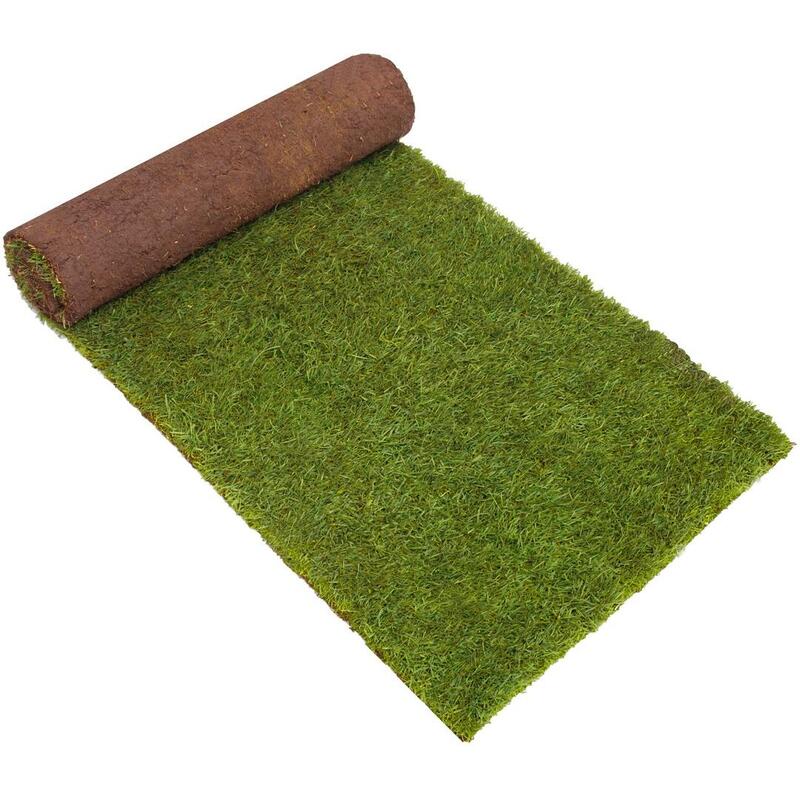 Available for delivery throughout the UK. 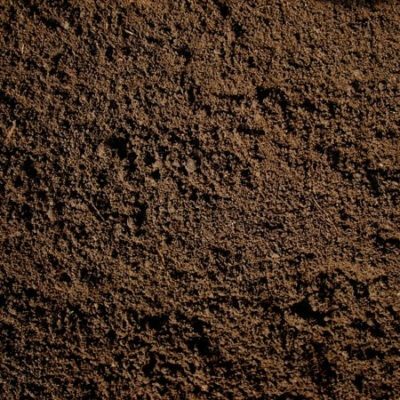 We supply various grades of premium quality topsoil and lawn topdressing for all garden and sports applications. 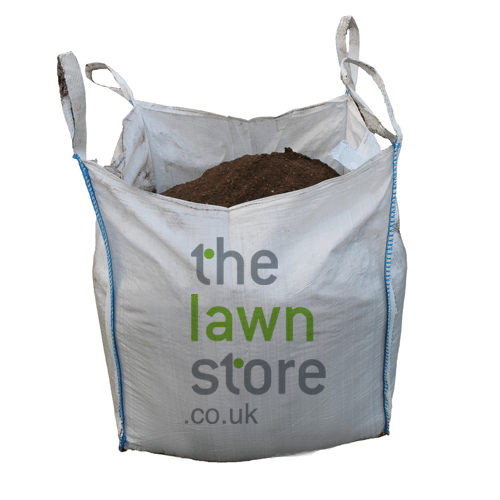 Available for delivery throughout the UK. 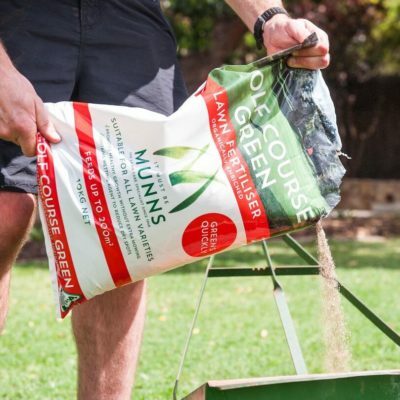 Our safe, environmentally friendly fertiliser is perfect for all your garden needs, including lawns, vegetable plots and flower beds. 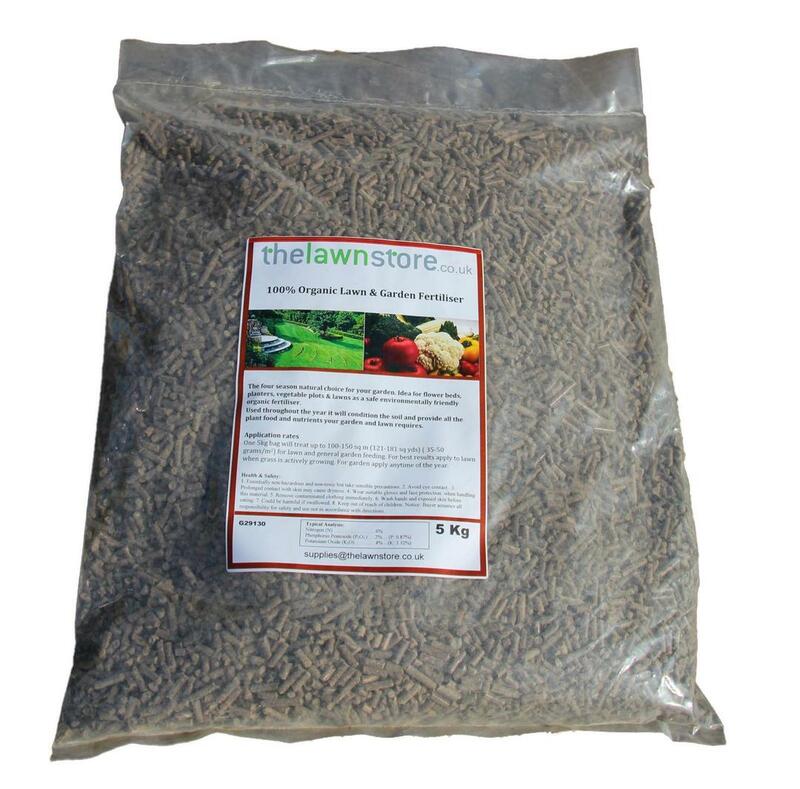 Available for delivery throughout the UK.